The sleek, cavernous office of Sun’s father (”In Translation,” Ep. 1×17, “Glass Ballerina,” Ep. 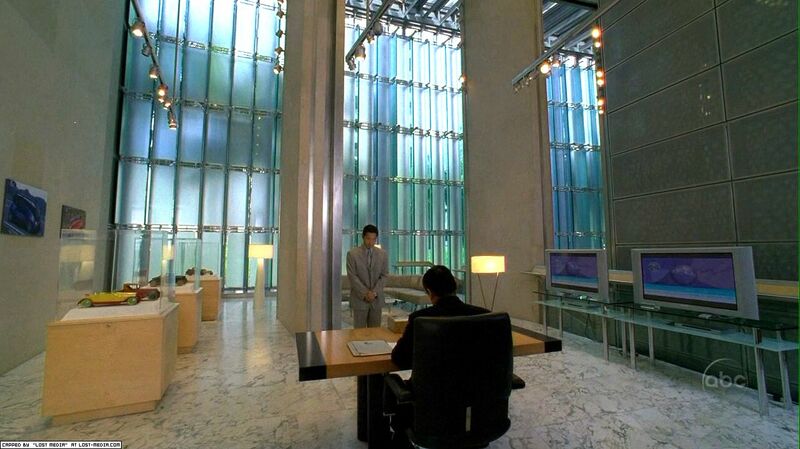 2×02), and the lawyer’s office where Jack and Sarah argue (”A Tale of Two Cities,” Ep. 3×01), is the mezzanine gallery space inside First Hawaiian Center, the tallest building in the state (999 Bishop St.).